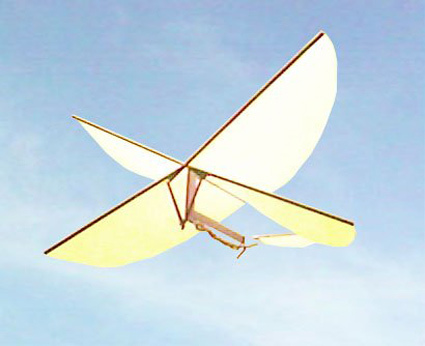 What makes ornithopters so cool is that they fly by flapping wings just like an insect or bird. As a kid I had the Tim Bird rubber band-powered ornithopter. In the last few years, they have come out with a number of new designs, like this ornithopter available in The Automata / Automaton Store. The Luna Ornithopter is a kit shown here includes everything you need to make your own four winged rubber-band powered ornithopter with a 14 inch wingspan. You will need to provide a few basic tools and some white glue. Snap-together circuitboard kit with 500 Projects!